2017 release. West Africa's most iconic dance-band is back. A decade on from their last album and almost half a century since their formation, Senegal's Orchestra Baobab return with a timeless set of classic, swaying tunes fusing Afro-Cuban rhythms and African tradition in the group's trademark style. Recorded locally in Moussa X's Dakar studio, the new recordings sound fresh and yet reassuringly familiar, retaining the ripeness of the sound that made Orchestra Baobab a legend but interpreted with a vigor and vibrancy, and with a few twists, that are vital and captivating. As enduring as the mighty African Baobab tree from which the group derives it's name, the veteran core of the band remains as strong and sturdy as ever. Vocalists Balla Sidibe and Rudy Gomis, saxophonists Issa Sissoko and Thierno Koite and the long-serving, rock steady rhythm section of Balla Sidibe, timbales, Charlie Ndiaye bass and Mountaga Koite on congas. Tribute To Ndiouga Dieng is dedicated to one of the bands original vocalists who sadly died in November 2016. His songs will continue to be sung with the band by his son Alpha. 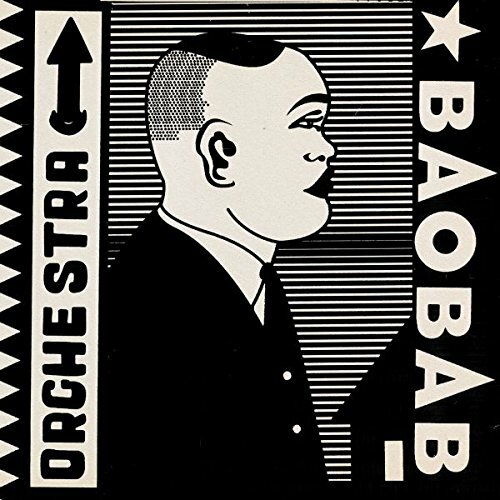 It represents the latest chapter in a long and storied career that started in 1970 when the newly-formed Orchestra Baobab helped forge Dakar into one of the world's most vital musical cities. Over the next decade the group dominated the local scene and produced countless hits before disbanding in the early '80s. If you have any questions about this product by World Circuit, contact us by completing and submitting the form below. If you are looking for a specif part number, please include it with your message.